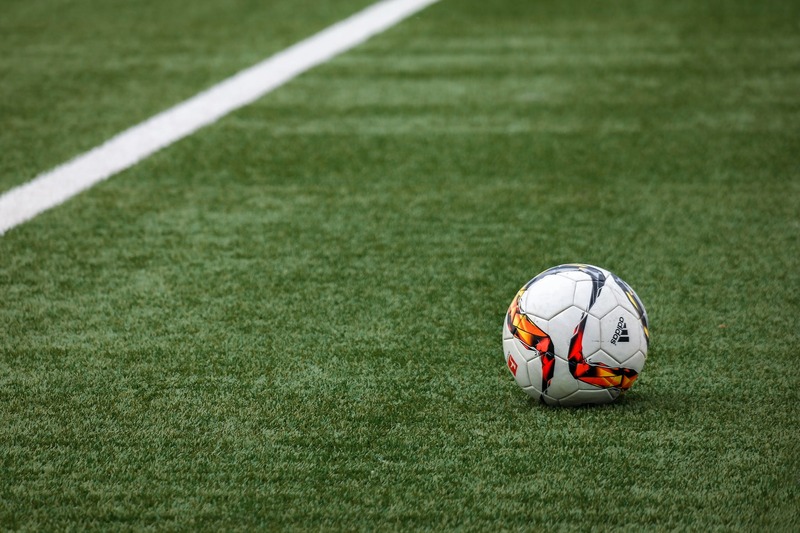 The FIFA World Cup in Russia was the most-streamed sporting event on CDN provider Akamai’s platform to date, according to the company. The highest traffic peak was during the semi-final between France and Belgium, where bandwidth reached 22.52Tbps – beating the highest peak in Brazil in 2014, which was 6.88Tbps, according to Akamai. The final saw 7.9 million concurrent streams, which was beaten by the 9.7 million viewers recorded as Mexico played Sweden at the same time as South Korea played Germany. That peak was during group stage. The two games’ joint total compared to a viewing peak of five million for the tournament in Brazil in 2014, which also occurred when two games were played at the same time – US-Germany and Portugal-Ghana. Akamai said that 2.7 times as much data was streamed in Russia than was streamed in Brazil in 2014 and 2.3 times as much as in Rio de Janeiro for the athletics event in 2016. From start to finish, 29.3 billion minutes of football action were streamed from Russia, a 63% uplift on Brazil. According to Akamai, 92% of the games played in Russia topped out higher than the peak for the most-streamed match in Brazil. When the peak bandwidth numbers hit in every game of the tournaments are compared side by side, the average peak in Russia was 10.54Tbps, more than tripling the median peak in Brazil of 3.29Tbps. Akamai supported 55 broadcasters worldwide to stream the event from Russia.